Jess is an award-winning graphic designer, illustrator and letterer from South Australia. 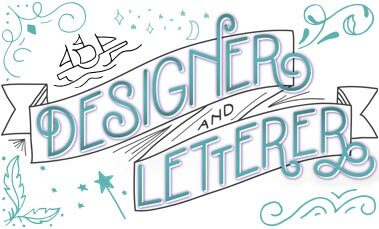 She works as an in-house graphic designer in addition to running her freelance business, where she specialises in typography and lettering jobs for licensing and publishing companies in Australia and overseas. NAPLAN – these imposing group of letters can make a lot of children and their families very nervous and uncertain about what is really involves. 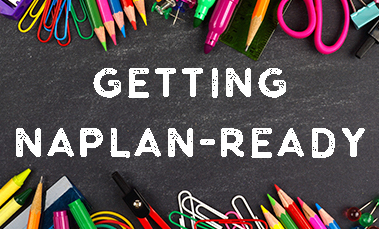 Luckily, Hinkler Books has some ticks and tricks to get NAPLAN-ready! 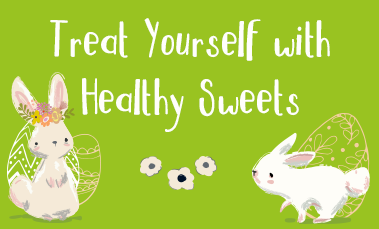 For many people, this week is going to be a time of celebration amidst an avalanche of chocolate and candy. But if you’re looking for some ideas and recipes for sweet but healthier alternatives to festive favourites, Hinkler Books has you covered. 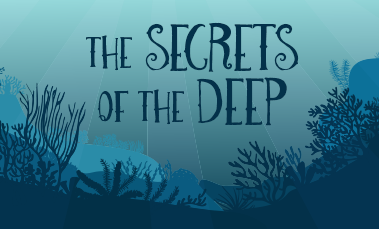 Autumn has arrived (here in Australia, at least), but while there might be less trips to the seaside, the oceans of the world contain enough wonders to satisfy even the most curious minds all year round. Let’s set sail and explore some of its more remarkable qualities! The power of writing, science, technology and coding have all enabled women to find their voices over the past 200 years. 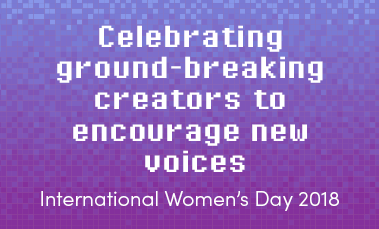 On International Women’s Day, we look back on some trailblazers from the past: Mary Shelley and Ada Lovelace, and look forward to the powerful possibilities of coding today. Preparing lunch boxes - this school-day ritual can be a whirl of stressful last-minute pantry raids and hastily slapped-together sandwiches that can leave both you and your child underwhelmed. But it doesn't have to be this way. 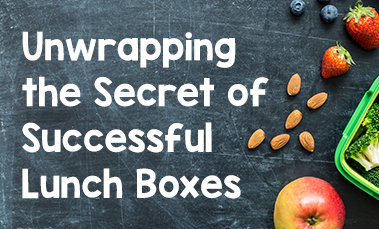 See our tips and tricks to help you master nutritious lunch-box food!